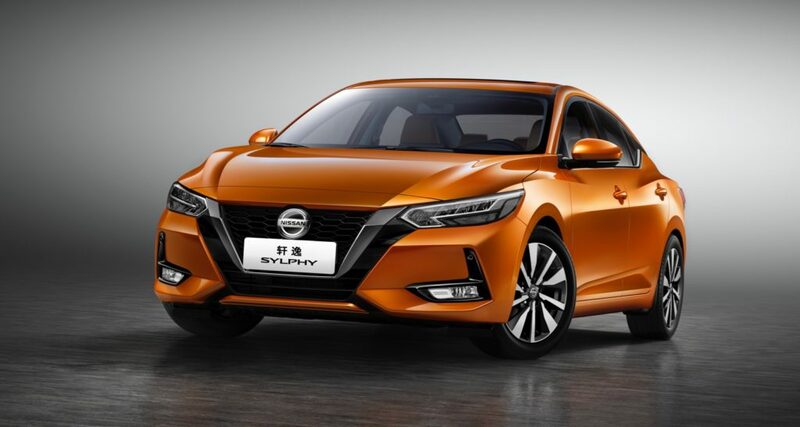 Nissan just took the wraps off the 2020 Nissan Sylphy at the Shanghai Motor Show. Why is this important? Well the new Sylphy is pretty much what we can expect to come to the US as the next-generation 2020 Sentra. Nissan just unveiled the 2020 Versa, which leaves the Sentra as the last sedan in Nissan’s lineup to get a much overdue dose of style. From what we can see here, the 2020 Sylphy adopts the same styling language as the Altima and new Versa. At the front, its face is a big improvement with the V-motion grille and slimmer headlights. As you move back you’ll also find signature design details, like the floating roof. The rear also is more stylish and again looks pretty close to the Altima. Is this the 2020 Nissan Sentra? Nissan says that the new Sylphy is powered by a new HR16DE Gen3 engine that’s mated to Xtronic CVT transmission. Nissan hasn’t announced how much horsepower or torque that the new engine has. Inside the interior is a giant leap forward. 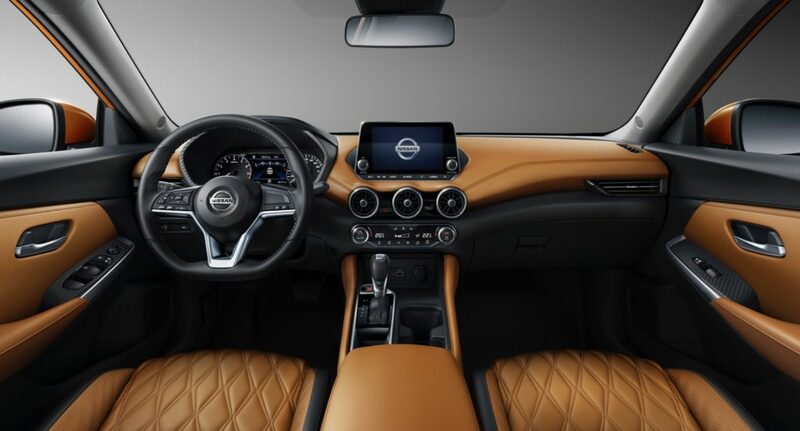 It’s more stylish than before and also packs more tech features, like an 8-inch digital display in the center stack and the 7-inch TFT screen in the instrument cluster. Now we have just have to wait until Nissan confirms that this is in fact the 2020 Sentra.